With summer in full swing, countless events have sprung up to take advantage of the warm and sunny weather. 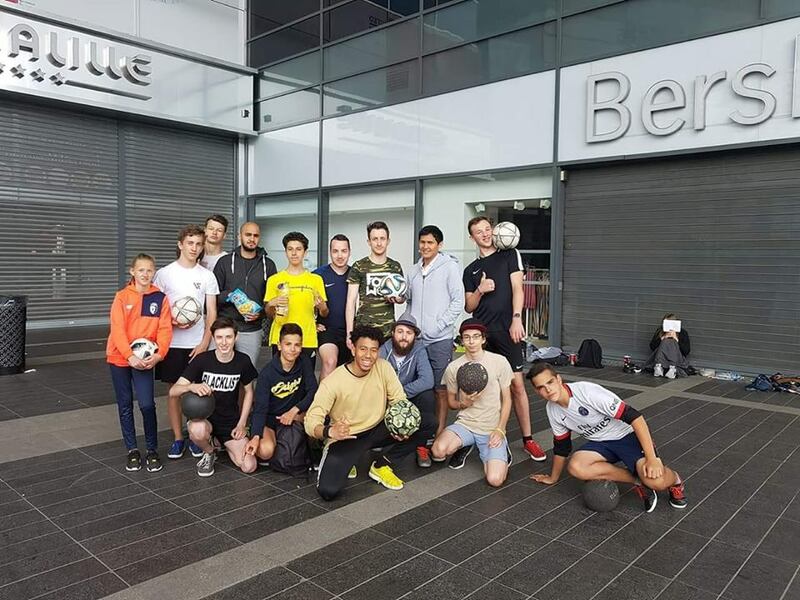 Some of the biggest names in the freestyle and street football community will be out and about at tournaments like Super Ball and the Street Soccer USA LA Cup (both covered in our previous Roundup). 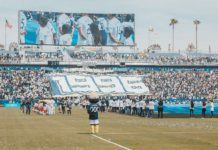 Even if those aren’t quite your cup of tea, there’s plenty more going on in the football world — enough so that there’s absolutely no excuse to be bored in the upcoming months. 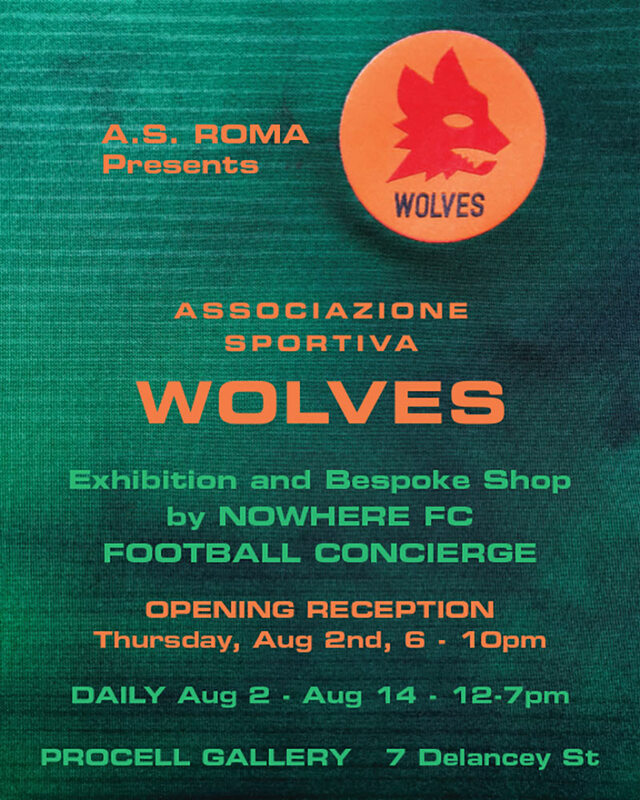 One of the collectives at the forefront of U.S. football culture, NYC-based Nowhere FC has once again teamed up with Serie A side AS Roma for another stunning capsule collection featuring shirts, scarves, and tank tops. 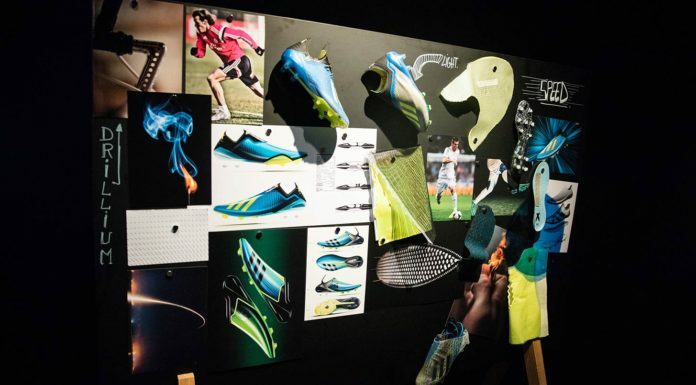 For two weeks, the collection will be displayed in The Big Apple’s PROCELL Gallery, where some pieces will be up for sale. For those in the area, this is a must-visit cultural experience. 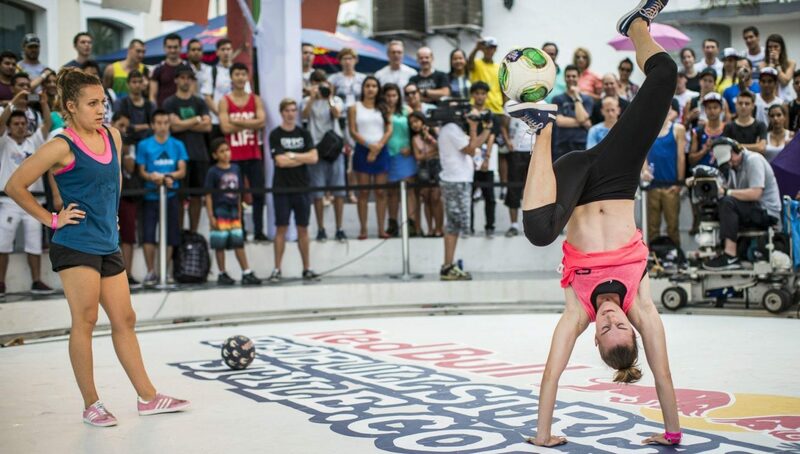 Red Bull Street Style, aka the world’s biggest freestyle tournament, is making its return this year, with freestyle athletes and fanatics alike eagerly waiting to take it in. While the men’s side has had qualifications in each of the participating countries, the women’s side will qualify through online battles. 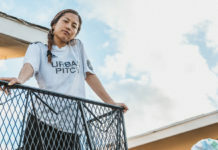 Eight of the world’s best women freestylers will be selected to compete in the World Finals, where the winner will take on 2016 female champion Melody Donchet. 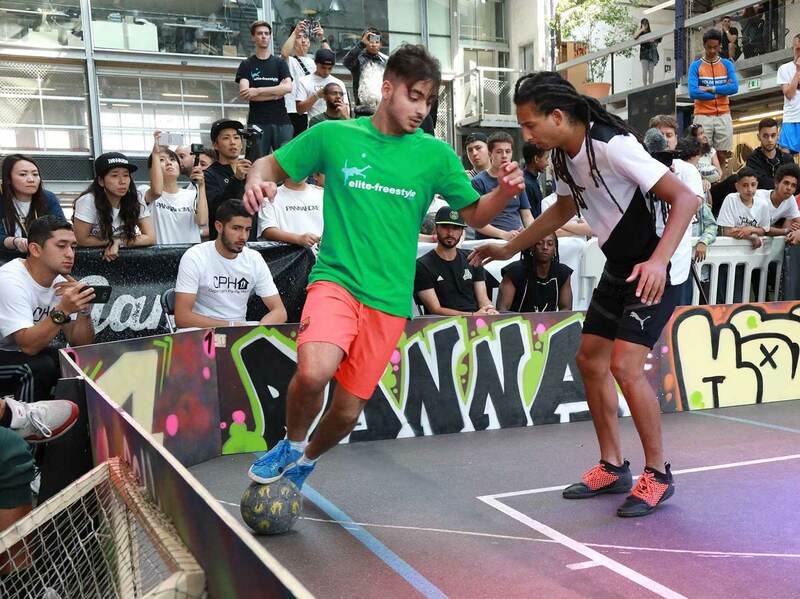 Featuring the world’s top street ballers, the Pannahouse Invitationals is highly regarded as street football’s most prestigious competition. Hosted by Copenhagen Panna House, one of the world’s top street crews, only the best ballers are fortunate enough to get an invite. With a prize of 10,000 Danish Krones (about $1,551 USD), in addition to ultimate bragging rights, this will undoubtedly be a no-holds-barred tournament of the utmost caliber. 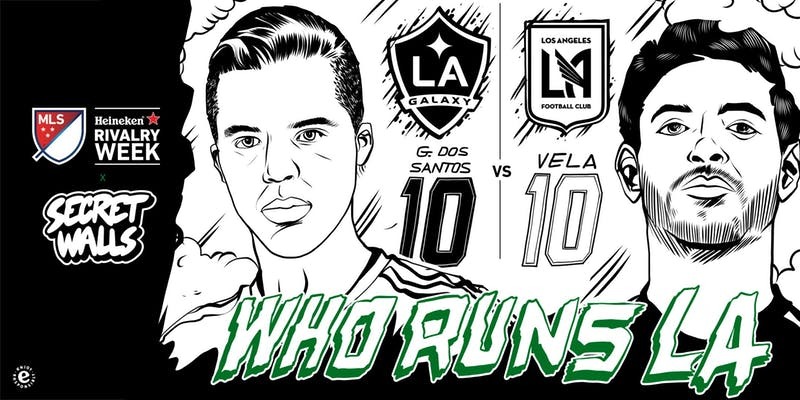 To celebrate MLS‘ rivalry week, world-renowned live art show Secret Walls and Heineken are bringing a one-of-a-kind experience to Los Angeles headed into round three of the heralded El Trafico derby between the LA Galaxy and LAFC. In addition to the live art show, fans will be treated to complimentary food trucks, custom gear, and Heineken beer (21+ of course). While admission is free, tickets are limited, so make sure you RSVP ASAP! 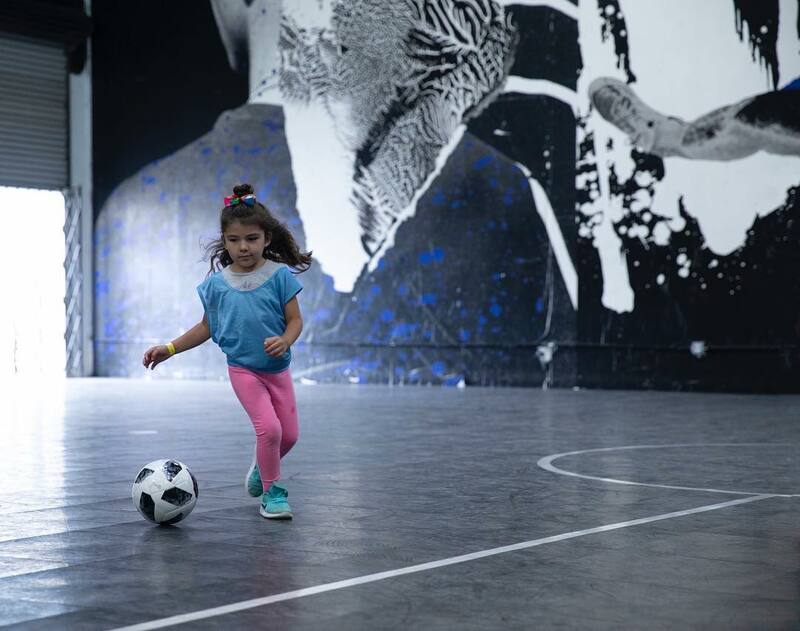 Held at the one-of-a-kind UrbanFutsal LA facility, some of the area’s finest young ballers will be going head-to-head in what is sure to be an entertaining and exciting tournament. With prizes going to the winning team, you can bet these girls will be extra competitive. Interested in adding a team? Registration deadline is August 17! Those who can’t shake the freestyle bug following the massive Super Ball can make their ways to Lille, France, where Martin Lesage will be hosting a friendly yet competitive meet. In addition to 1v1 battles, there will be a challenge, Iron Man, best trick, and 1v1 panna contest as well. With plenty of hotels and attractions nearby, this meet appeals to those traveling from outside the country as much as it does to locals.